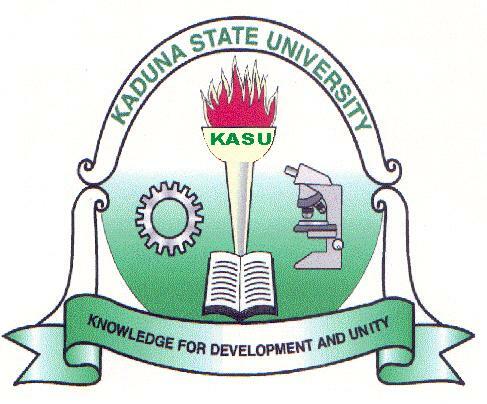 #KASU admission list – The list of candidates offered provisional admission into the Kaduna State University (KASU) various DEGREE programmes for the 2018/2019 academic session is out. The management of the Kaduna State University (KASU) has released the admission list for the 2018/2019 academic session. All the candidates that took part in the Kaduna State University post UTME screening exercise can now check their admission status. The admission list contains the names of candidates offered provisional admission into KASU Undergraduate Programmes. How to Check KASU Admission List. Go to KASU admission status checking portal at http://kasu.edu.ng/admission/. Use the search box on the page to search for your Name. You can also CLICK HERE to download the PDF version of the KASU admission List. 9Jatechs Congratulate all the candidates that made it to KASU 2018/2019 academic session admission list.